Hi, blog readers. I have a big announcement to make. After some careful thought, I have decided to set Fell Winter to free. I’ve heard people having a lot of success with the free strategy, and since my visibility seems to be limited on some sites, I thought this would be a good way to gain readers. 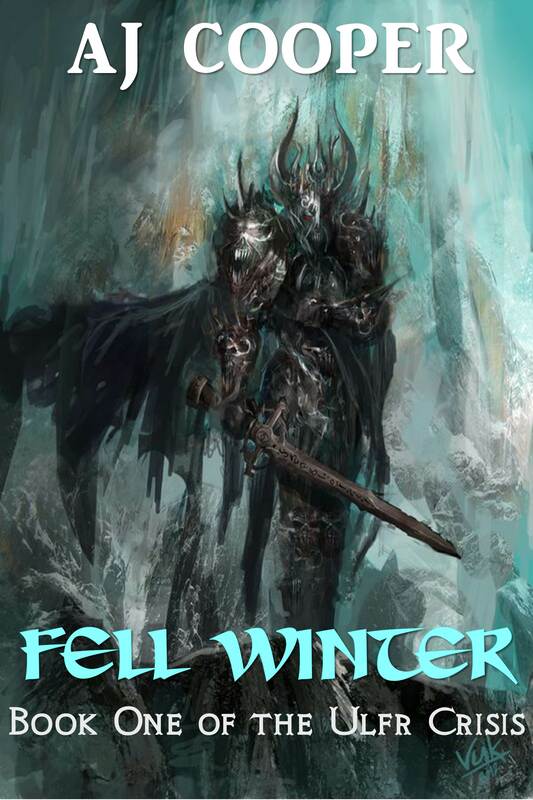 Also, people who buy Fell Winter tend to go on to the next ones, so I thought I’d accelerate the process. I thank each of you for following this blog, and hope you enjoy. Please download… every one counts. Reviews are optional but greatly appreciated. Amazon, Kobo, Nook and Smashwords.